A sapphire diamond engagement ring is one of the most exciting options available, even though when people think “engagement ring” their thoughts automatically turn to a diamond solitaire. 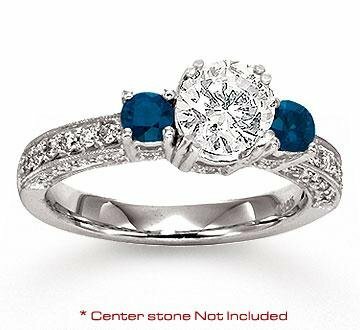 The more romantic and expressive diamond and sapphire ring options come in a huge variety of styles and designs. 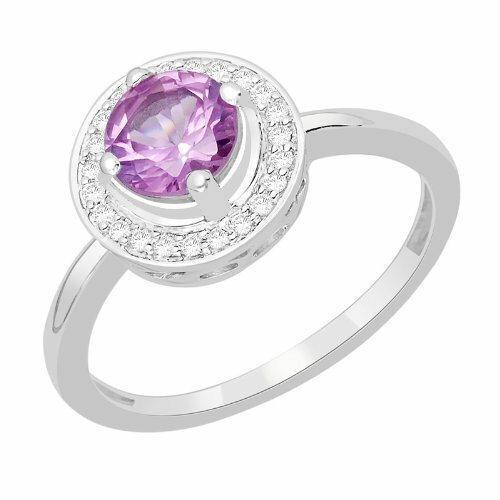 And since sapphires and diamonds both come in a multitude of colors and shades, the combinations are virtually endless. Traditionally sapphires are given as gifts for the fifth, twenty-third, forty-fifth wedding anniversaries, and the exquisite star sapphire is given as gift for the sixty-fifth wedding anniversary, but recently more and more people are giving them as engagement rings. Currently the most famous sapphire diamond engagement ring is probably the one Prince William gave to his bride. The ring that belonged to his mother, Princess Diana. The resurfacing of that ring seems to have spurred a whole new interest in blue sapphires in general, and sapphire diamond engagement rings in particular. 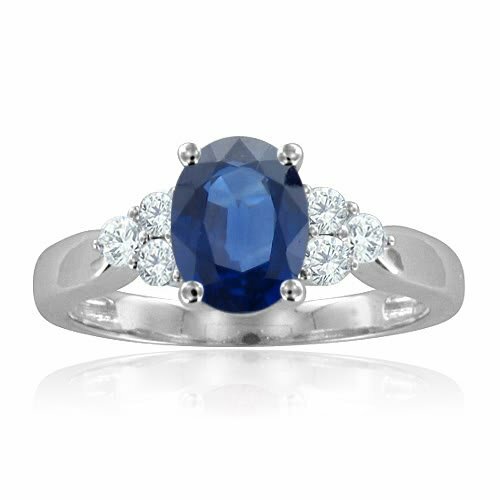 The deep blue of the sapphire combined with glorious white diamonds makes a truly beautiful ring in any style or design. However, other color combinations are quite beautiful as well. 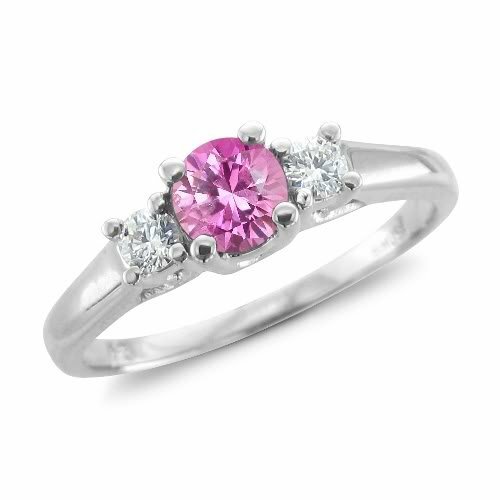 The exception to that may be using sapphires and diamonds of the same color. The two gems are so much alike that you can not tell them apart with the naked eye. So when you use a sapphire and diamond of the same color, no one will know you have two different gems in your ring. This, however does have its advantages. Sapphires are generally less expensive than diamonds, so by using a few sapphires in place of diamonds, you could save several hundreds of dollars. Weddings are historically full of mystical beliefs and mythology. For example, one of the oldest beliefs is the superstition associated with the color blue – no harm will befall a bride is she wears something blue. 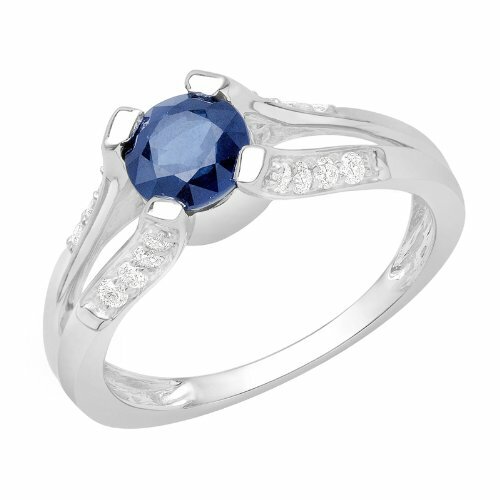 This belief originates in the ancient mythology of the protective powers of the blue sapphire. Ancient cultures believed in the power of all natural elements including colors, flowers and especially gemstones. The power of the sapphire, the blue sapphire in particular, was believed to hold some serious energetic mojo! Wearing a blue sapphire guaranteed protection from harm, deep inner peace, pure intentions, divine favor and everlasting loyalty. Ancient Persians believed the earth was placed on a giant blue sapphire, and that the color from the gemstone shone through the oceans and reflected onto the sky. Many biblical historians claim the tablets given to Moses with the Ten Commandments were made of sapphire. With such heavenly power, it is understandable why the sapphire became the gem of choice for a religious leaders and royalty – medieval church leaders adorned their scepters with sapphires and King Solomon was known to wear a sapphire ring. 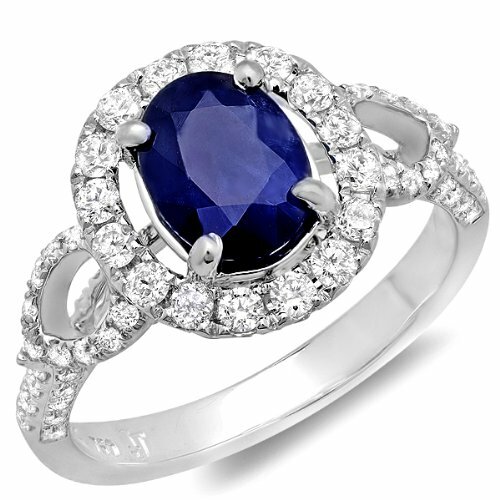 In addition to its heavenly power, the sapphire also represents romantic devotion and fidelity. As a wedding gift, Prince Albert gave Queen Victoria a brooch with a large blue sapphire surrounded by diamonds, which she wore on her wedding day, and every day until the death of her husband. She reported wore the brooch very seldom after wards. The brooch was willed to the Royal Crown Jewels. Unlike with many other couples, the mythical and romantic power of the sapphire stayed true to legend with Victoria and Albert. The blue sapphire also represents holy blessings, and symbolizes sincerity, truth and faithfulness – as in the Hindi God, Krishna. It is believed that these blessings are the reason behind a bride wearing something blue – to declare the love and commitment of the relationship she is about to enter. Even though a precious gemstone may not guarantee life long love and happiness, it is nice to have something to believe in. And who knows? If you believe strong enough, the “blue magic” just may become a reality. Add in the power of the diamond and your sapphire and diamond engagement ring just may bring you the true love and life long happiness you desire.